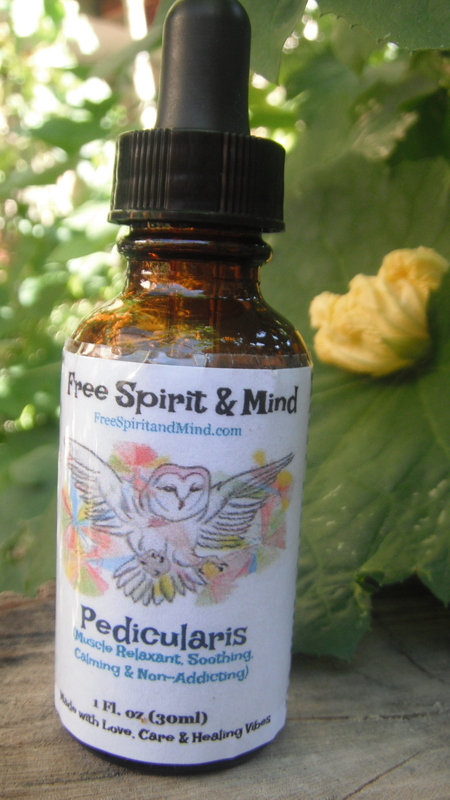 "Muscle Relief" Pedicularis Tincture - Free Spirit & Mind! 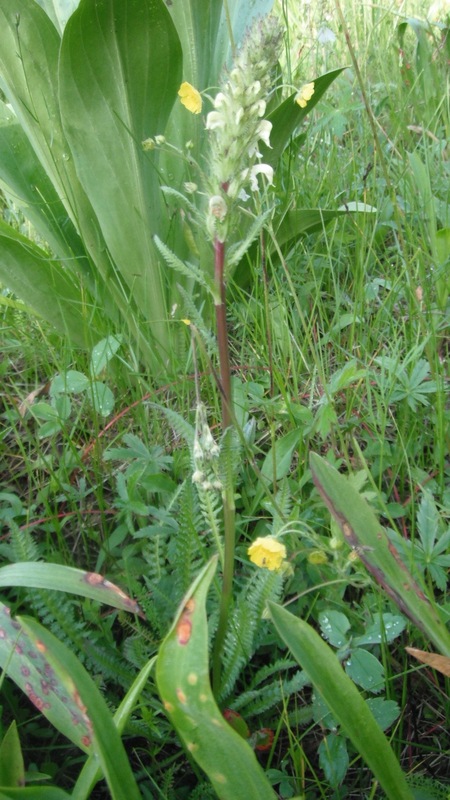 Our Pedicularis (Pedicularis angustifolia) tincture commonly called Wood betony or Lousewort was harvested from the Heart of The White Mountains. Pedicularis contains CNS sedative, emmenagogue (stimulates or increases menstrual flow), anodyne & aphrodisiac properties. 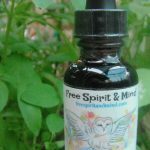 This Muscle Relief Tincture is used to aid in skeletal muscle pain, tension and discomfort, calms smooth muscle tissue, overall back pain, neck and shoulder tension, calms the mind; agitation & insomnia. Read below for a more detailed description. 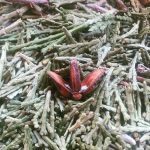 Organic Ingredients: Pedicularis (Pedicularis angustifolia) wc FPT 1:2, Organic Cane alcohol, Love, Care & Healing Vibes. Our “Muscle Relief” Pedicularis Tincture is such a useful plant I use it on a regular basis as a tincture or tea for sore muscles & to help me relax after a hard days work & even as a nice addition of a smoking mixture I like to enjoy once in a while. 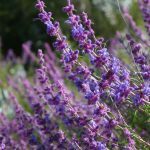 One of the great things about this wonderful medicine is that it is non-addicting & typically does not cause drowsiness like most pharmaceutical muscle relaxants. One interesting note was that some tribes used Pedicularis as a sort of Love Charm & carried the dried roots around with them while they were contemplating making love advances. Caution: Do not use if pregnant, breast feeding or using CNS depressants.. Do not take 2 weeks prior to surgery. May cause dizziness or disorientation.